Congo’s health ministry has announced that thousands of doses of the experimental Ebola vaccine have arrived in the country’s capital amid the latest outbreak of the deadly disease. Spokeswoman Jessica Ilunga stated that the 4,000 doses will be sent to the remote northwest where two confirmed Ebola cases, 20 probable ones and 20 suspected ones have been reported. The World Health Organization said that an additional 4,000 doses will be deployed in the coming days with more available if needed. The agency has now reported 23 deaths among the 42 cases as medical teams try to contain the hemorrhagic fever in Equateur province. 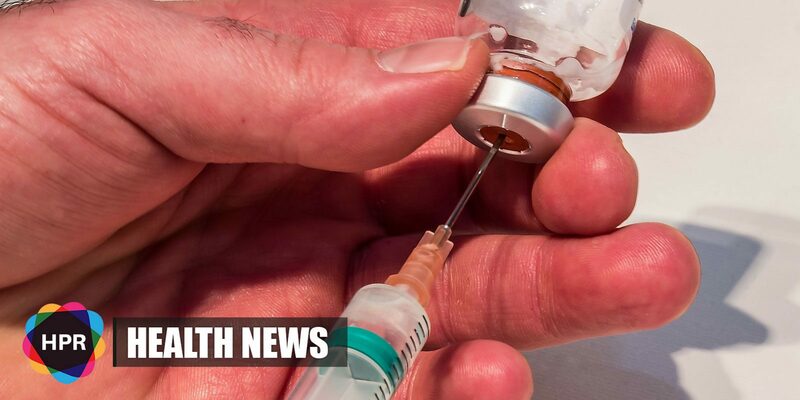 The experimental vaccine was tested back in 2015 in Guinea during the outbreak that killed more than 11,300 people in West Africa from 2014 to 2016. It has been shown to be highly effective against Ebola. This is the ninth Ebola outbreak in Congo since 1976. The outbreak in Congo was first announced on May 8 when two cases were confirmed in Bikoro. Health experts have identified 500 contacts of the cases and they are now being traced. The health workers would be among the first to receive vaccinations. Three nurses are among the suspected cases and one is among the dead.